If you’re overwhelmed by credit card bills, car payments, and other expenses, you might not be budgeting correctly (or at all, for that matter). There are many types of budgeting methods and systems out there, and many great pieces of advice from budgeting experts. 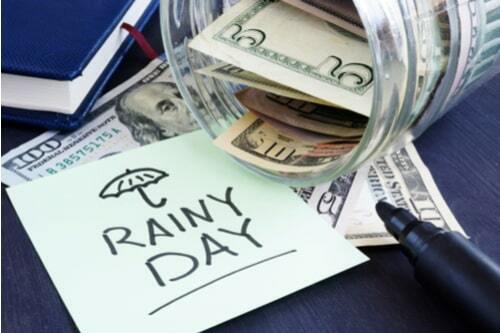 Here are a few that could help you get on top of your financial future! According to experts, the average household in 2016 was nearly $140,000 in debt. For households with credit card debt, they accrued $1,300 in interest. That’s 1,300 reasons to pay off your credit card debt. David Bach, the best-selling author of “The Automatic Millionaire,” wants people to pay themselves first. He teaches people to pay themselves an hour a day of their income. By doing so, you will actually be able to save up for a new car, new home, or something else that costs a lot of money. You have to start somewhere, and what better way than to pay yourself first? You work hard all week and deserve to actually benefit from it. Clark Howard, a radio show host, and best-selling author has a “save more and spend less” motto. 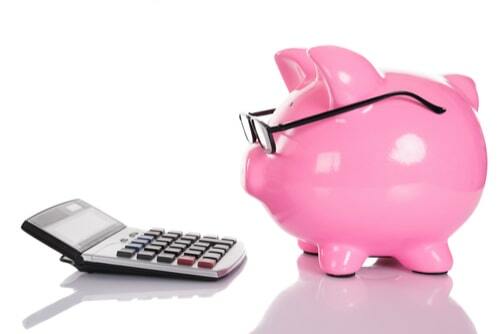 He suggests starting small by saving at least $1 a day to build up your money-saving habit. When you think about how easy that is, you’ll realize how little pain you’ll feel from doing so. And the more you do that, the more exciting it might be as you see the money add up. Just like there are countless kinds of great financial advice out there, there are numerous kinds of budgeting systems to choose from. Here are a few that might inspire you. Envelope System: Pay for everything using cash, which should be divided between several envelop categories (e.g. food, clothing, entertainment). Use a Budgeting App: Budgeting apps act as an easy-to-track system that updates itself automatically. It budgets and balances your account at the same time and is overall quite simple to use. The hardest part is choosing which app is right for you. A few examples to choose from are Mint.com, You Need A Budget, and EveryDollar. Limit your needs to 50% – Spend no more than 50% of your total after-tax pay on your needs. These would be items like health insurance, housing, utilities, and groceries. Limit your wants to 30% – Spend no more than 30% of your income on what you want. Of course, you can’t go too crazy. Spend at least 20% on Savings and Debt Repayments – You should repay your debts and save money for your emergency fund and retirement accounts. Related: Meeting your savings goals shouldn't mean depriving yourself. 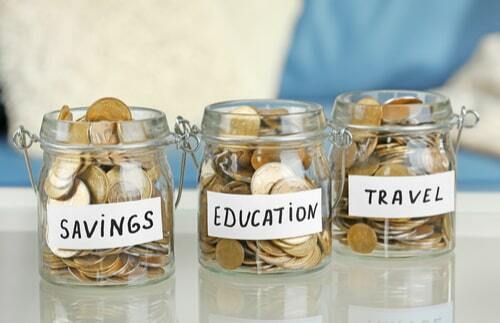 Learn how to budget for both splurging and savings! While the last several techniques are fantastic ways to maximize your financial situation, there’s another less traditional way to help you reach your money-related goals: title loans near you. If you own your car, you may want to consider a title loan if you are facing a catastrophic cash emergency. In exchange for a lien-free car title, you could get up to $15,000 in as little as 30 minutes. This is an effective short-term financial technique that can help you ward off your debts and monthly expenses. Even more surprisingly, you could even continue to drive your vehicle while paying off the loan and you could still be eligible even if you have bad credit. So, how are you going to reach your financial goals? If you need to save more money, the first step is to create concrete and achievable goals to reach and exceed to inspire you to reach your long-term financial goals. Whether it’s becoming a master budgeter or getting a title loan, you should start today!